Happy, Safe and Prosperous New Year! Ring in the New Year with the family all together. Whether you need extra sleeping accommodations, or you want to get out and enjoy nature, we can help! 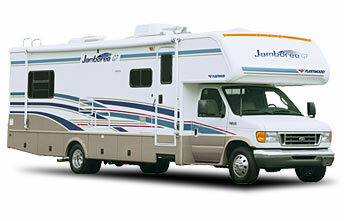 Whatever your needs, we have a full line of Class A and Class C model motorhomes to choose from! We have locations nationwide to serve you. Check out our locations map to find the rental location that's convenient for you. Please take our survey and let us know what's important to you. Give us your opinion, take our survey! RV Vacation Idea: Rose Parade and Rose Bowl Game! Ever dream of going to the Tournament of Roses Parade? We make it easy! You'll enjoy the beautiful pageantry and tradition of magnificent floral floats, high-stepping equestrians and spirited marching bands and not have to worry about restroom facilities or refreshments with our fully self-contained motorhomes. And, if one spectacular event weren't enough, you can go right to the Rose Bowl Game for a tailgating party! Book early as limited availability makes these units go fast! RV Rental Idea: College Bowl Game Tailgating Parties! These are but a sampling of upcoming bowl games. Click on College Bowl Games above to see a more comprehensive list, or visit http://www.espn.com/ for even more games. 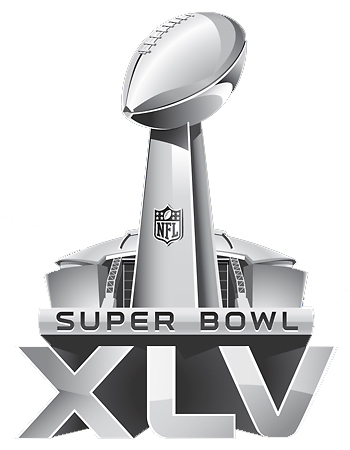 RV Rental Idea: Super Bowl XLV! Super Bowl XLV will be held at Cowboys Stadium in Arlington, TX this year on Sunday, February 6th. Whether you want to throw a tailgating party that you and your friends will never forget, or you just want to travel in comfort and style, we have the right motorhome for you! We have two locations near Arlington to serve you: McKinney (northeast Dallas), TX and Palmer, TX. New Lower Rates to get your RV Vacation started! $30 (Thirty Dollars) per night for pick up between April 01and October 31, 2011. BOOK NOW but no later than January 15, 2011! This special offer applies to new reservations and can only be combined with the 50 free miles per night special. Cannot be combined with any other specials or promotional rate or packages and may be withdrawn any time. One-way rentals are not available with this special. For a map of rv rental locations, check out our locations map. Don't wait! Take advantage of these new LOW rates and BOOK NOW! 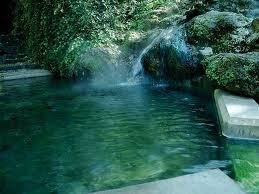 No other national park can say that they have a bathhouse as their visitor center, but Hot Springs can! The entire Bathhouse Row area is a National Historic Landmark District that contains the grandest collection of bathhouses of its kind in North America, including many outstanding examples of Gilded Age architecture. Originally designated by Congress as a reservation in 1832, it was made a national park on March 4, 1921. It is also the smallest of the national parks, but that doesn't mean it's lacking in things to do and see! The park includes portions of Hot Springs, AR, making it very easy to get to. The park operates a public campground at Gulpha Gorge, about two miles (3 km) from downtown Hot Springs. Please see this page on camping at Hot Springs National Park. ~ Prepare the barbeque glaze. ~ Pour apple cider vinegar into a smallsaucepan and whisk in garlic powder, onion powder and chili powder. ~ Bring to a boil and add Worcestershire sauce, ketchup, molasses, dark brown sugar and honey. ~ Lower heat to medium or medium low and allow to bubble and thicken. ~ Preheat oven to 425 degrees F.
~ In a plastic bag, shake together flour, salt and pepper and add chicken pieces in batches to coat. ~ Place on a baking sheet (lined with heavy duty foil for easy cleanup) and drizzle olive oil over. ~ Bake for about 15 minutes, and then coat each piece with some of the glaze and bake for 5 to 10 more minutes. ~ You can do a second coat of glaze for the last 5 minutes, or serve any additional glaze on the side. This best selling Class A model has a large slide-out, sleeps six and comes with dinette, generator, microwave, hitch and many other extras. Looks like new! Comes with a one year warranty. 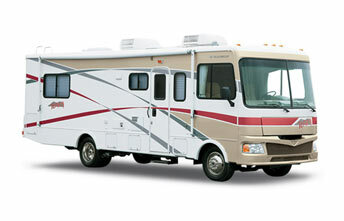 El Monte RV Sales: 1-888-337-2206 or visit our Sales website. 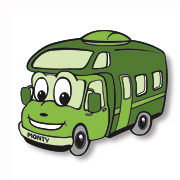 El Monte RV offers customers a way to offset the carbon emissions from their motorhome vacation by selecting this option when booking by the website, requesing it via the call center, or when picking up at the rental counter. This option is completely voluntary and is a very nominal fee. We encourage you to consider this when booking your trip! Every cent of this nominal fee goes straight to Terra Pass to fund various carbon-offsetting programs.